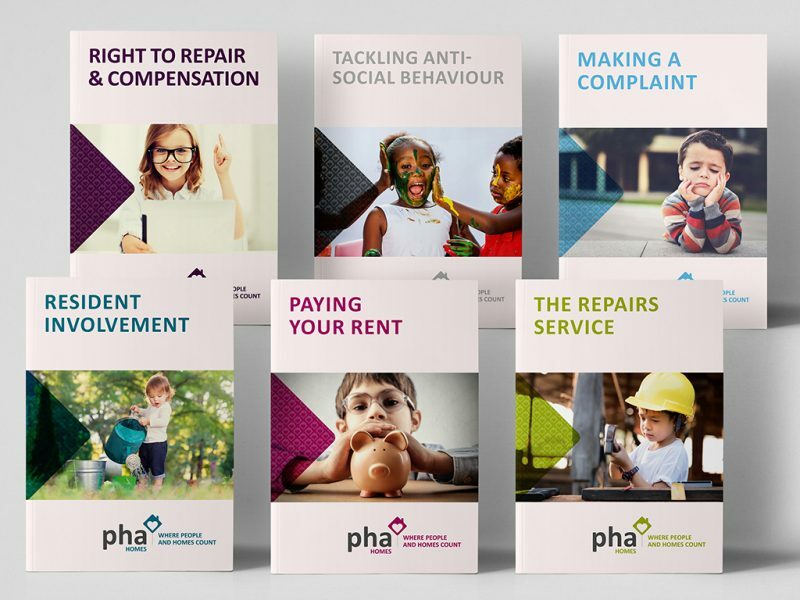 After working with PHA for eight years, and following a strategic and client review, we collectively decided a re-brand was required to move the association forward. 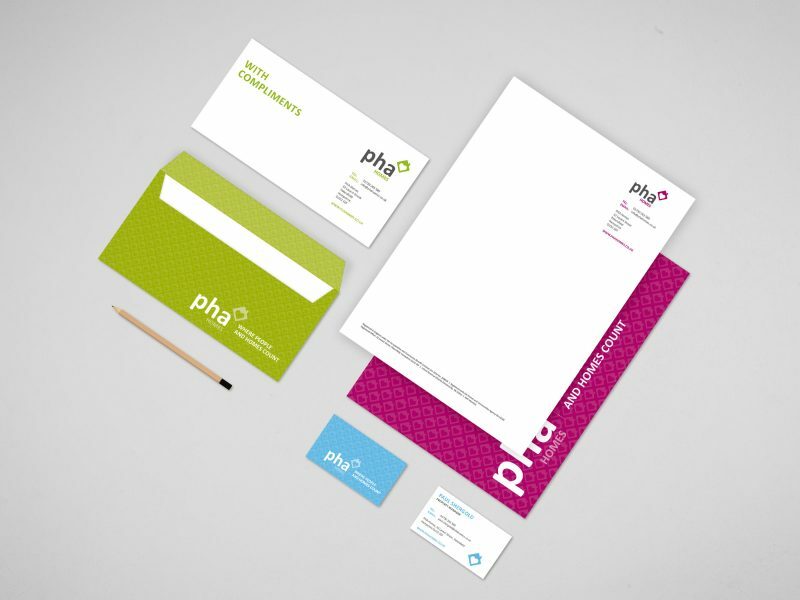 This was a beautiful brand to evolve. The values were strong and centered around family. 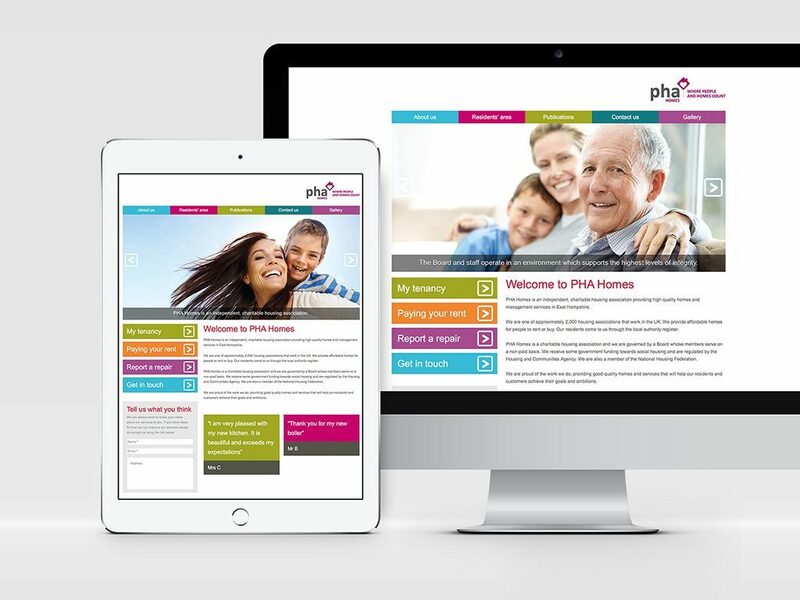 Working with PHA, we created the new name and strap line: ‘Where people and homes count’. 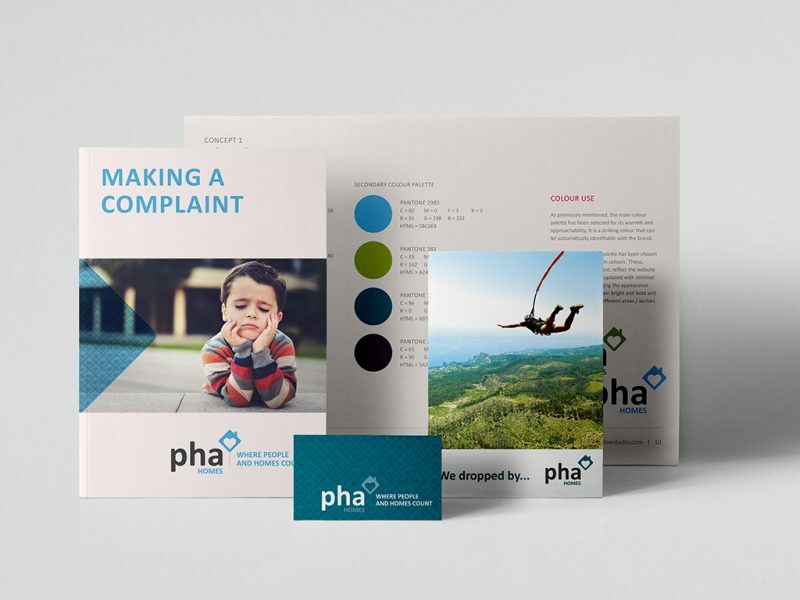 We developed a suite of marketing pieces to launch the brand, including; the brand logo, new website, annual reports, stationery, handbooks, postcards and leaflets. 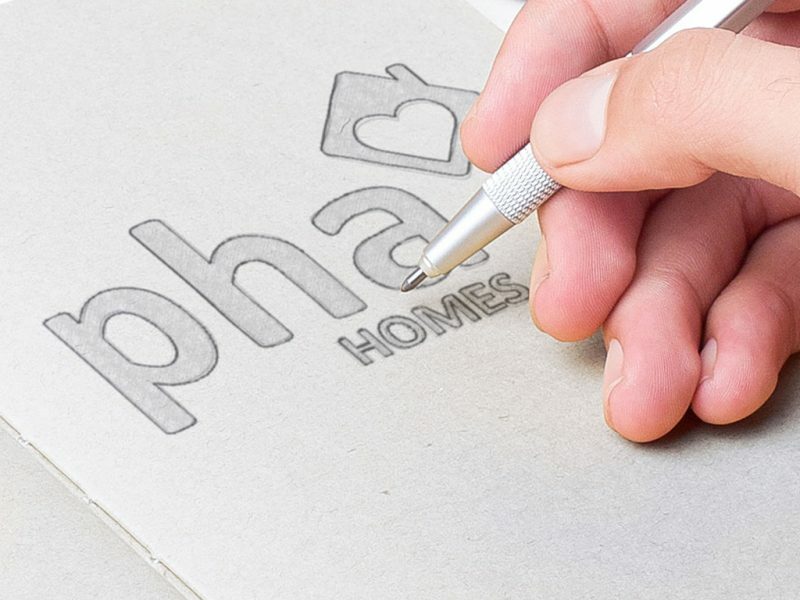 Result: PHA residents and stakeholders have fed back that the new brand reflects the more dynamic aspect of the housing sector and of PHA. 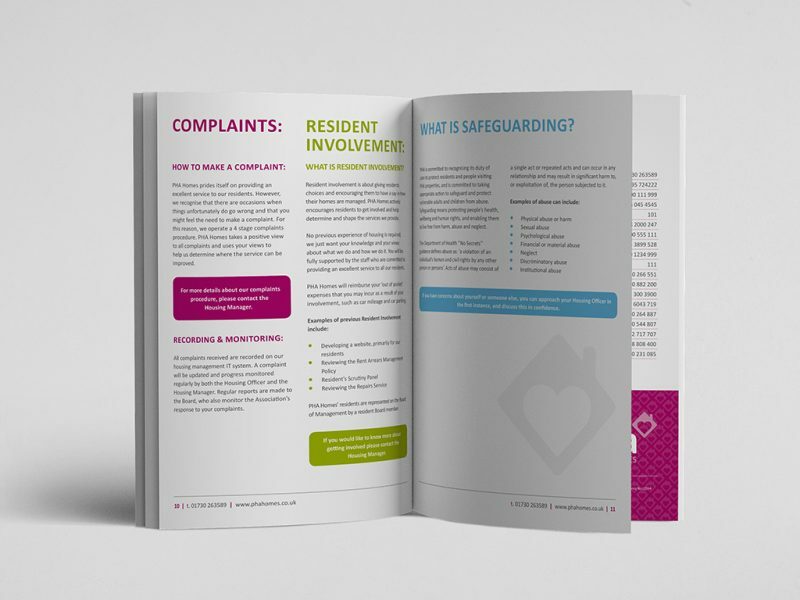 It now represents what the association has become in recent years, and the way in which it continues to evolve.